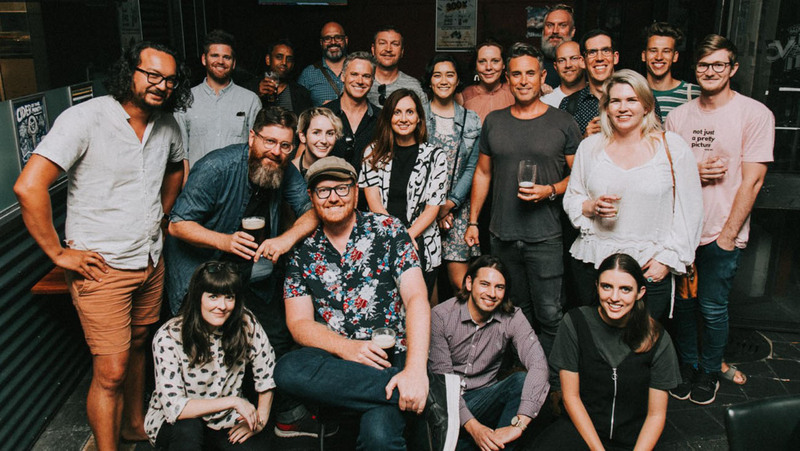 The newest iteration of the PADC has kicked off 2019 with a bang, with the announcement of the first wave of judges for this year’s Diamond Skulls awards headlined by Nick Law (ex-R/GA, now CCO of Publicis Groupe and President of Publicis Communications) plus the Club’s inaugural Commune breakfast and opinion site. “We think Nick is perfect for Diamond Skulls Chair because his leadership has spanned everything from product design (Nike Fuel Band at R/GA, Beats Music for Beats by Dre) to creating award-winning advertising. And being an Aussie expat, he has a soft spot for small cities who create world-class work against all odds, which is perfect for Perth,” said Paul Coghlan, Vice President of PADC. The complete list of first announcement judges can be found on PADC Commune. Another wave of announcements and further details on this year’s awards will follow shortly. I’ve never looked so tanned. Thanks for the great lighting and grade PADC. Someone tell Mark to leave PADC alone and finally come and do some work at Block.